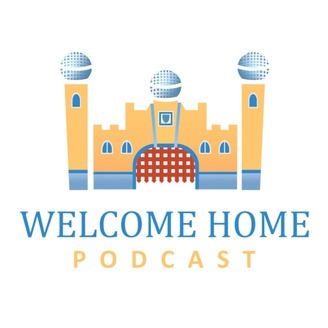 A Disney Parks & Vacation Club Podcast. Tom, Damon and Trevor are Disney enthusiasts who can't stop talking about anything and everything Disney. 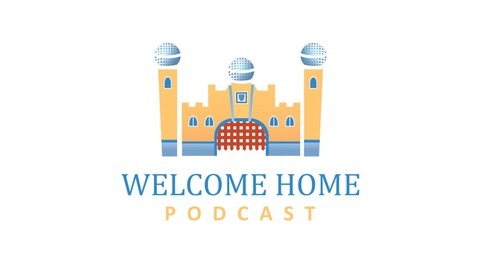 On Welcome Home, they talk about everything related to Walt Disney World, Disneyland and Disney Vacation Club (DVC). As DVC Owners and Disney Parks enthusiasts, the guys have extensive knowledge of everything Disney and Disney Vacation Club. Let Welcome Home help you and your family be more knowledgeable about Disney! In episode 53, Tom and Trevor catch up on some listener email about buying resale or direct and what the resale market will look like for the Riviera. Disney recently changed their Bell Service fees to include a $6 charge for groceries delivered to your hotel room. The guys discuss their thoughts on this change for DVC Members. The Star Wars DVC Galactic Gathering was cancelled after possible lack of interest. On ride PhotoPass is now available for the Haunted Mansion and the guys discuss other rides they wish had PhotoPass. This summer, Disney will offer Villain themed After Hours events which include special food, merchandise and a stage show. The guys debate whether this special event is worth the cost. There are several new nighttime shows coming to Disney parks over the next few months and the guys give their thoughts on recent updates given about these shows. There is a rumor that Epcot will be replacing the Agent P attraction in the World Showcase with a DuckTales themed game. In other Epcot rumors, the guys discuss some new rumors about the upcoming re-imagining taking place at Epcot over the next several years.